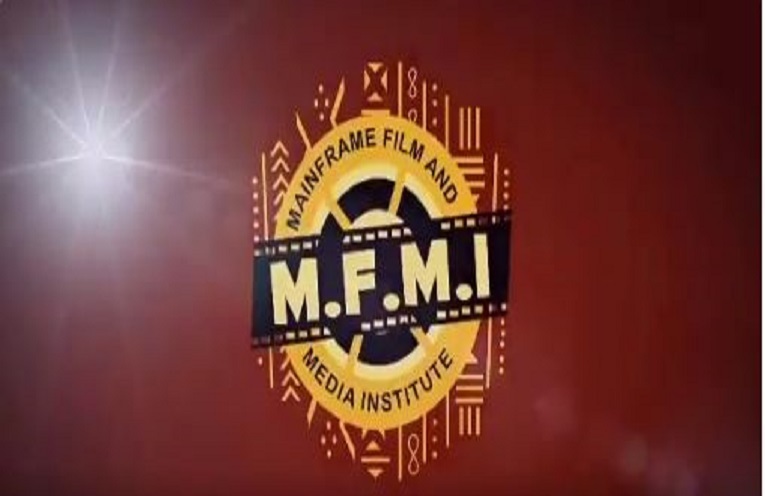 MainFrame Film and Media Institute is calling on aspiring film makers for its 2017 Film Basic Programme. Are you thinking of starting your film career in Nollywood? Then hurry up and apply at Main frame Film & Media Institute. Enrollment is on at the Institute from February 2017, while the session kicks off on 24th February, 2017. 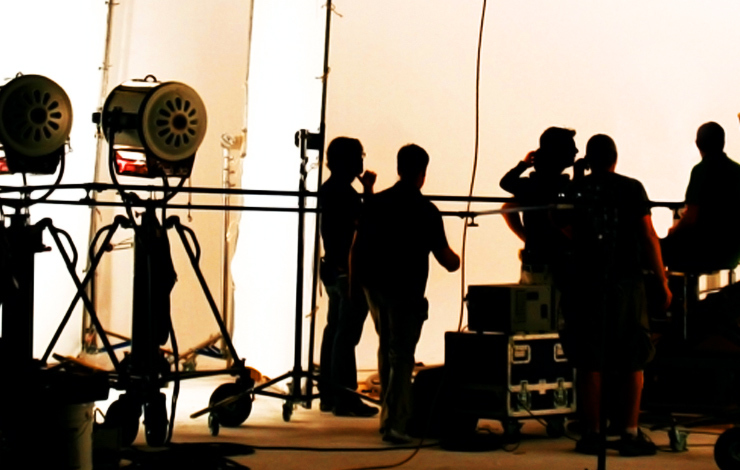 The Film School Basic (FSB) is an eight-weeks intensive training programme. Post Production: Basic editing, subtitling, sound mixing and graphics. So what are you waiting for? Log on to their website at www.mainframeinstitute.com for more information.